Based on the accrued knowledge of Argentinian investors, US Latin Investments has devised a series of algorithms to track down the best American properties that are currently on the market. Information Providers crafted the web presence of the firm and a series of online tools that allow them to service the Latin American investment market that wishes to acquire property in major US cities. As part of the web development project *ip developed a modern website, emails solutions, CRM systems and listing management solutions. 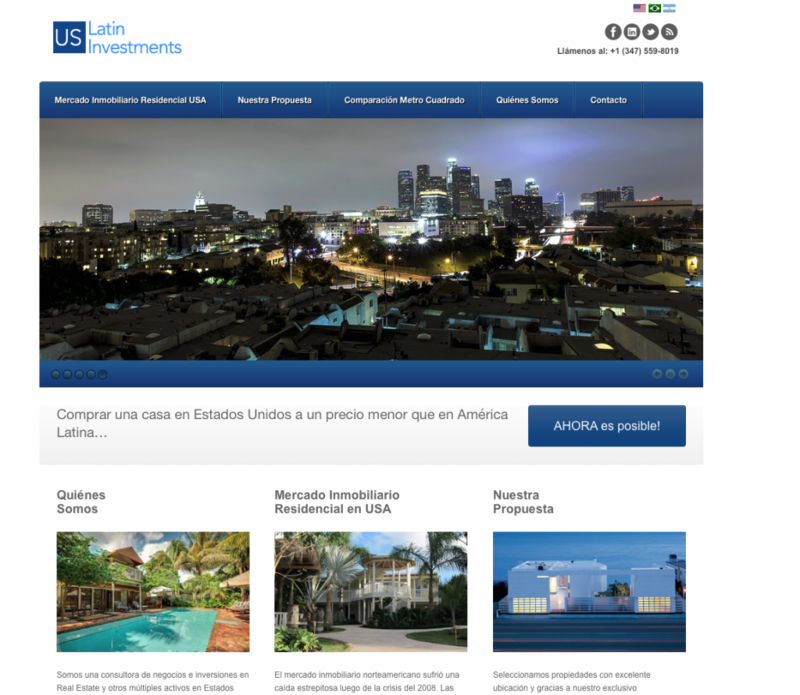 You can visit the site at http://www.uslatininvestments.com.